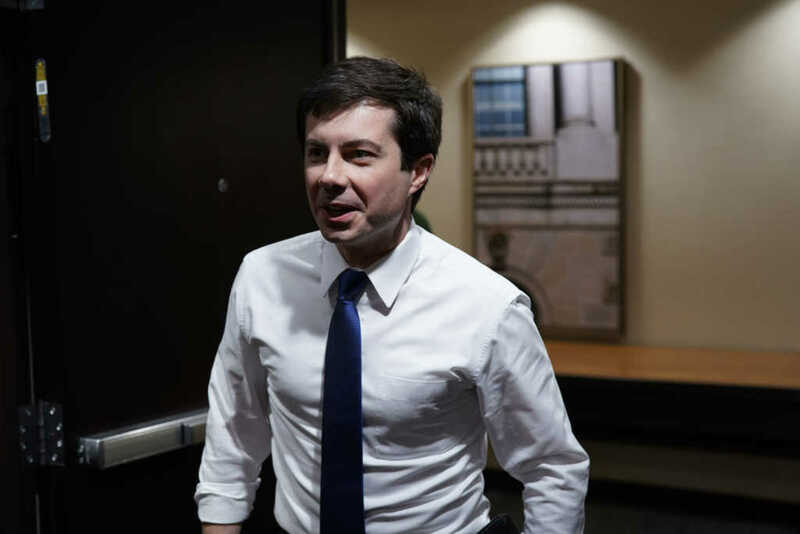 Pete Buttigieg, the mayor of South Bend, Indiana, who is also running for President in 2020, has openly questioned the faith of Vice President, Mike Pence. In a townhall meeting with CNN at Austin’s South by Southwest Festival, Buttigieg, who is the first openly gay Presidential candidate in history, contrasted his own Christian faith with that of the VP’s. Buttigieg, who is a veteran of the war in Afghanistan, noted that Pence’s understanding of scripture has “a lot more to do with sexuality and a certain view of rectitude,” referencing the VP’s strong support of legislation which reflects a sense of morality as defined by scripture. Prior to being chosen as Donald Trump’s running mate, Mike Pence was the governor of Indiana, during which time he introduced several pieces of legislation, including the 2015 Religious Freedom Restoration Act. 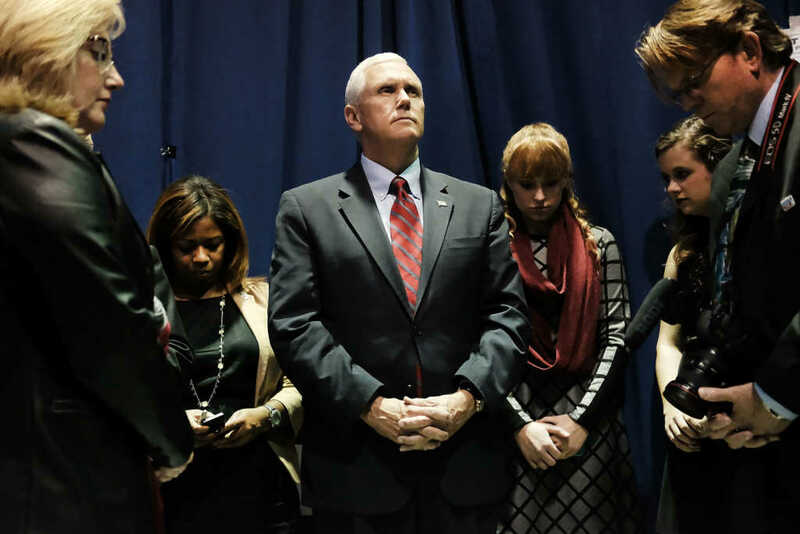 Pence came under fire for the bill, which stipulated that individuals and companies were allowed to assert as a defense in legal proceedings that their exercise of religion had been impaired. Many believed that this law would allow businesses to refuse services to LGBT people, as companies would be permitted to cite their religious beliefs as a legitimate reason for their actions.